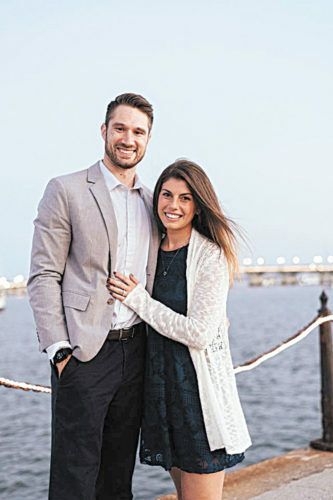 Olivia Noelle Riedy and Andrew Douglas Desjardins are announcing their engagement and June 2019 wedding. Olivia is the daughter of Pat and Sue Riedy of Tiffin. 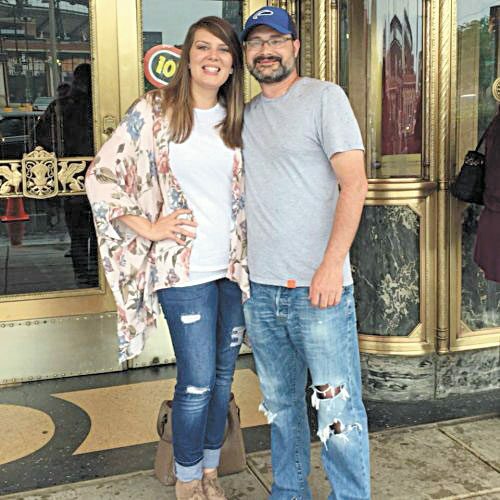 She graduated from Tiffin Columbian High School in 2011 and received a bachelor’s degree from The Ohio State University in 2015. She is a dental hygienist at Gentle Caring Dentistry. 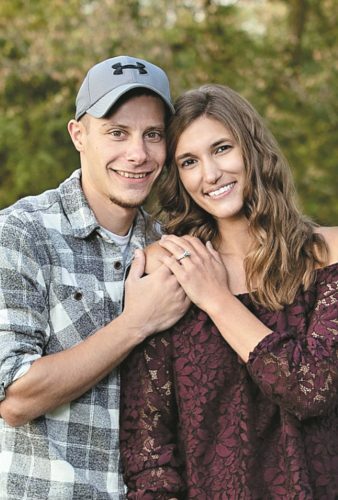 Andrew is the son of Doug Desjardins and Cheryl Larson of Tiffin. 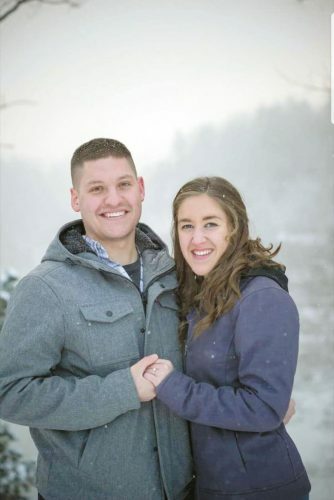 He graduated from Tiffin Columbian High School in 2010 and received a bachelor’s degree from Heidelberg University in 2015. He is a transport scheduling analyst at Marathon Petroleum Co.